Does It Make Sense To Wear Deodorant That Doesn’t Smell Like Anything? Yes, it does. Deodorants have two jobs. The one job is to make you smell nice and cover the smell of sweat. The second, more important job is to kill the germs that cause the bad odors under your arms. If you take away smell as a factor, deodorants still have a big job they can do. What Are The Benefits Of Wearing Unscented Deodorants? Some people are sensitive to scented deodorants. It can cause redness under their armpits and itching of the nose, throat, and eyes. When you are planning to wear perfume, unscented deodorants are a very good idea. It’s always a horrible plan to wear two clashing scents. 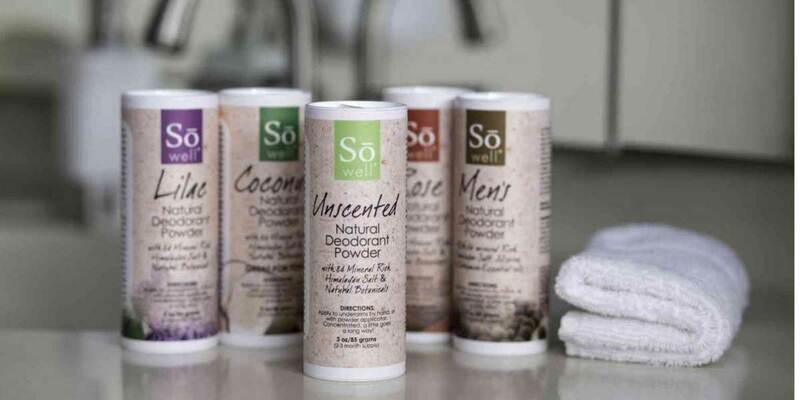 Unscented Deodorants are unisex, which means you and your significant other can use the same product. You can also save money by buying them in bulk. If you work in close proximity to other people it might not always be a good idea to wear scents. It can give a bad impression if the scent is overpowering or it affects your colleagues negatively, especially if they suffer from certain allergies. What Are The Best Unscented Deodorants To Buy? Used by parents, serious athletes and professionals with high demanding careers all around the world, Whole Clarity deodorant is one of the best scent-free deodorants on the market. It’s a 24-hour solution for underarm odor and one stick lasts 2 months. Dove Men+Care has a clinically proven formula that contains ¼ moisturizer that helps protect your skin against irritation. It goes on your skin perfectly dry, which means it won’t leave wet spots on your clothes. Ban always delivers on its promise to destroy odor immediately on contact for the most extraordinary freshness. Its brilliant formula goes on clear and stays clear for 24 hours of odor and wetness protection. Nasanta is a naturally formulated deodorant that contains healthy magnesium and is completely free of all forms of aluminum. This Australian unscented deodorant is suitable for all skin types, even the most sensitive kinds. Sure’s deodorant has a classic form and offers trusted protection and reduced underarm wetness. It has an extra-long lasting formulation that promises to keep you fresh without the use of overpowering scents.